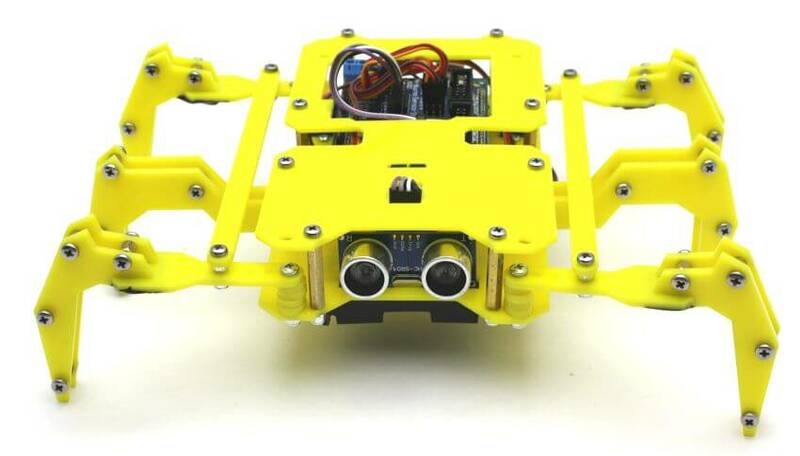 Do it yourself Arduino Based Hexapod Robot kit. 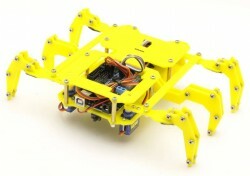 Educational Bug Robot kit suitable for beginners! 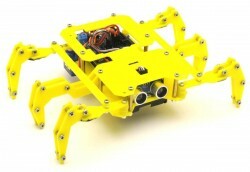 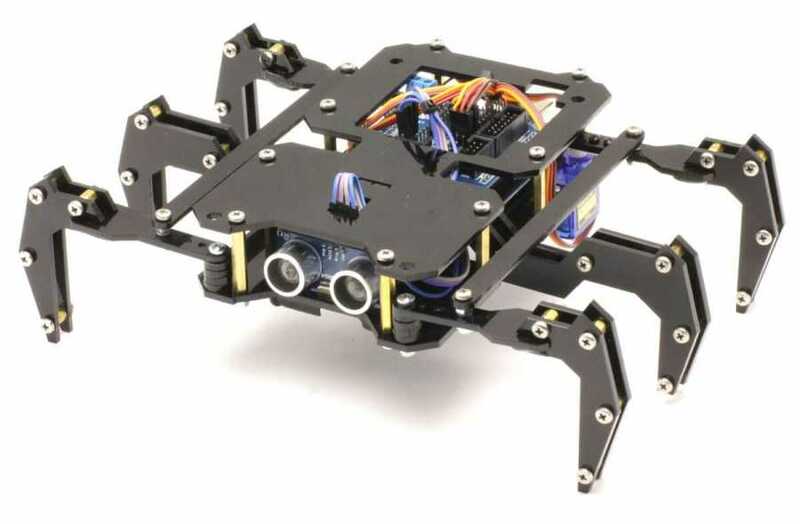 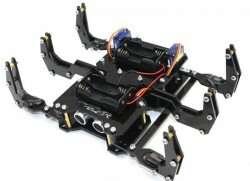 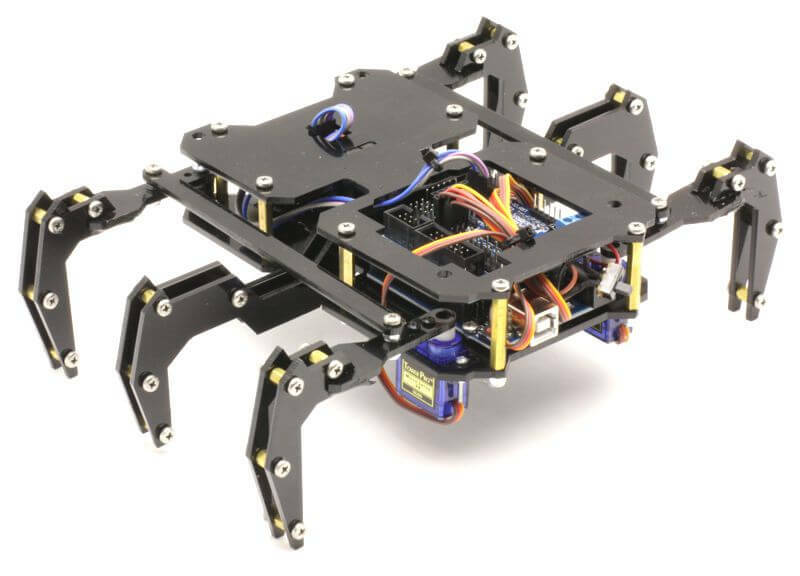 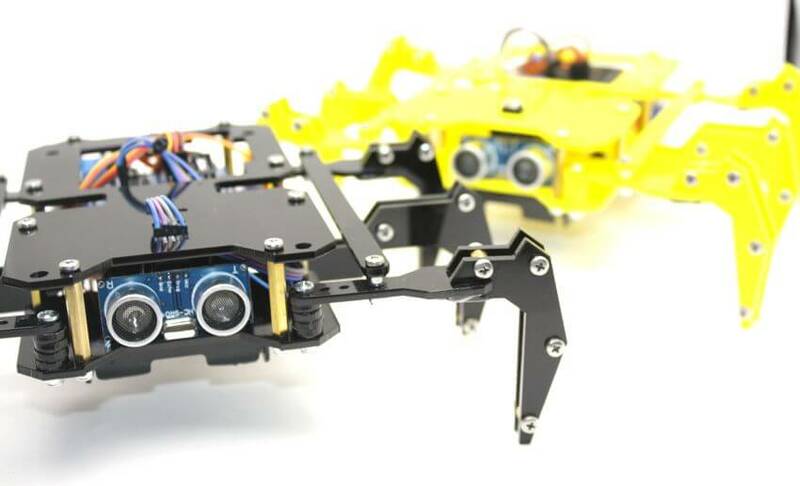 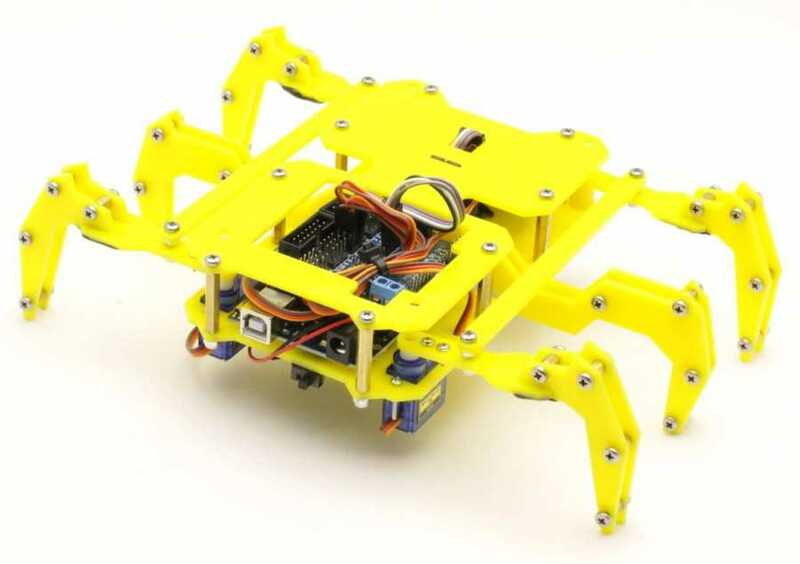 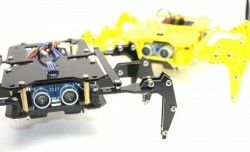 You can build your Hexapod robot with Robug kit. 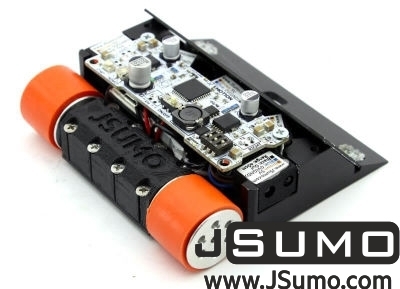 Servo motors, sensors directly connected to Arduino Shield. 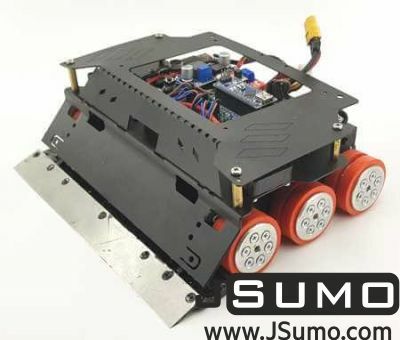 HERE THE ALL PARTS YOU WILL HAVE, WHEN YOU ORDER FROM JSUMO. 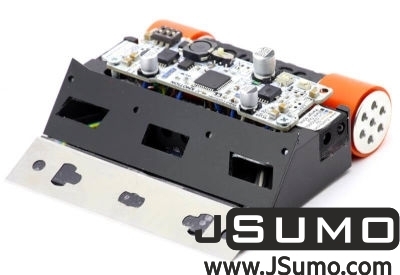 All electronics & hardware included. 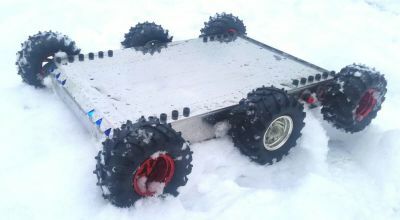 Our Hexapod Robot Code is open sourced. 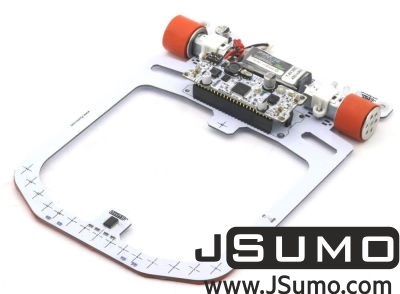 You can use for developing too. 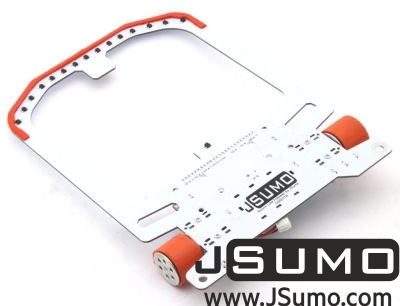 The standard code will be sent to customers.